When looking into potentially purchasing a new desktop or laptop, many retail shops will try to sell you the very latest tech rather than suggesting the option that is the best fit for you. Sometimes an upgrade to your current tech is more cost effective than a whole new computer. If your use of a computer is limited to only basic web browsing and emails then it really doesn't need to be that powerful. Often, a simple memory upgrade will keep it going for another few years. We will always give an honest appraisal of your IT equipment and if it is past it's best then we will advise you on suitable replacements and as we have access to most major manufacturers we are usually able to give you an option to suit your budget. Yorkshire Computer Services are big believers in doing what is best for the client, which means that if we don’t think a certain make or model is right for you, we will tell you honestly. Our team are highly experienced in all types of repairs and upgrades and we also deal with one of the largest parts suppliers in the world. Where viable we will always look to repair a faulty product rather than replace it, which is an approach many of our customers’ value. 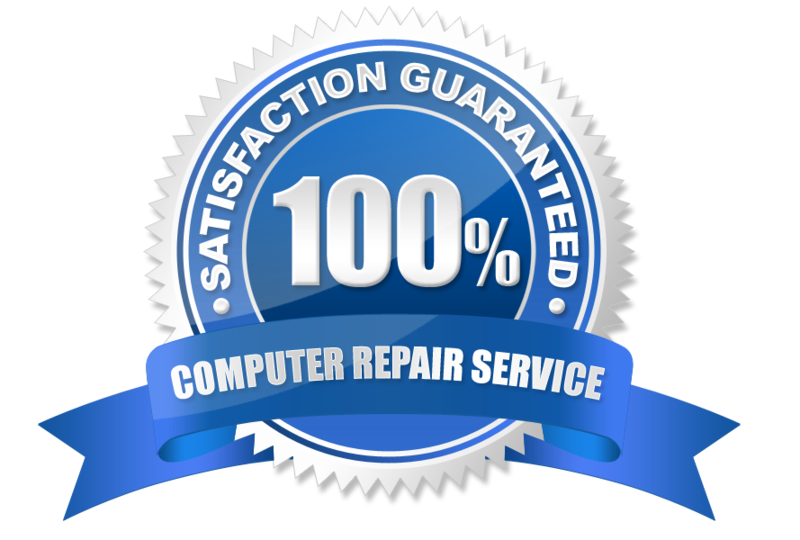 Once a fault is diagnosed, we quote our customers before carrying out any work and also offer fixed price repairs so whether a power supply has blown or a laptop screen is damaged we are here to help. For most of us, our computer or laptop is an invaluable asset that holds a whole host of our data. Yet despite it being such a valuable part of our lives, we never think to service them. Often, damage builds up over time, which can be easily prevented. We offer an annual service which will help equipment to last for years to come. Not only this, but we also carry out maintenance on your systems that will ensure your operating systems, anti-virus protection and general software is up to date with the latest manufacturers patches. This will help guarantee your computer is running as it should be. If needed, we will also remove unnecessary start-up items, toolbars and the general clutter that computers tend to build up over time causing them to run slower than they should. Please do get in touch if you would like any further details about our Service and Maintenance options.